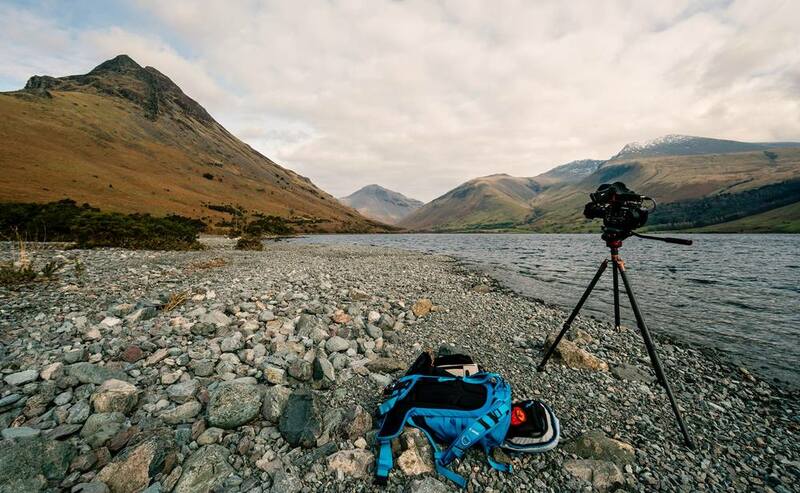 Over the past few weeks we've been travelling the length and breadth of the UK to film in many of the National Parks in order to produce a series of films to support a new crowdfunding campaign to raise money to restore footpaths within the different parks. The iconic view of the Llanberis Pass in the Snowdonia National Park. It was great to have the opportunity to visit so many different parks and areas of the UK within such a short period of time as it gave a greater appreciation of the diversity and uniqueness of each of the parks. From the rugged mountains of Snowdonia and the Lake District to the bleak but beautiful moorlands of the North York Moors. Wasdale in the Lake District National Park, home to the deepest lake and highest mountain in England. The BMC are launching the campaign on the 14th March and we ask anyone who spends any time in the hills to consider making a small donation. The Lilla Cross on Fylingdales Moor in the North York Moors, possibly the oldest cross in Northern England.